Spring is finally here, woohoo! The days are longer, the air is warmer, trees and flowers have begun to bloom and doesn’t the air just smell divine? I hear some of you say, ‘Well maybe if I could just stop sneezing, stop my eyes watering and stop my face itching’ or ‘If I just had something natural for the many Spring related threats in the air at the moment’. Pollens and insects are flying around in full force, ‘not a problem’ I say, ‘I’ve got a natural weapon up my sleeve to help’. Lemon, Lavender and Peppermint essential oils make an all natural seasonal threat combination and you can find these essential oils in your Essential Collection Kit…perfect! I’ll be honest, as a teenager (many years ago) it was not love at first smell for Lavender essential oil and I and people who know me won’t believe this because it is often the first oil that I take out for people to try. 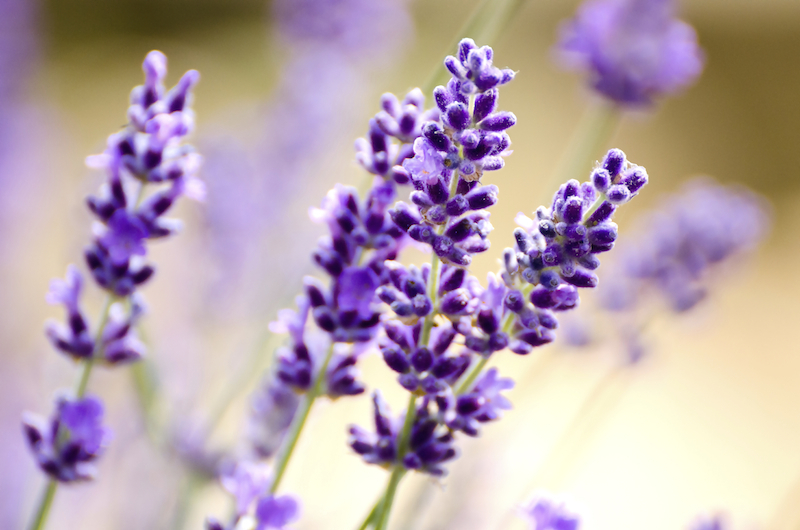 These days Lavender is a bit of a hero in our home thanks to four lively boys, and it wasn’t until I had experienced the quality and purity of doTERRA’s Lavender that I fell in love with this sweet smelling oil and all of its health benefits. Ellen has since we were teenagers, but for the first time in her life she has been able to treat them quickly, effectively, and naturally, with doTERRA essential oils.